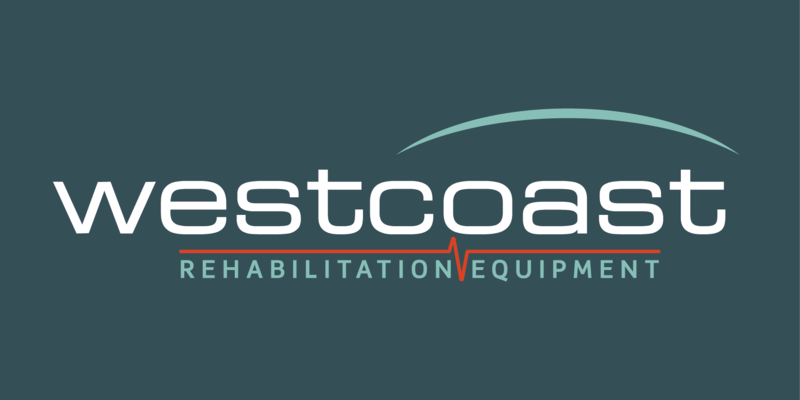 Westcoast is the world’s leading canine hydrotherapy equipment consultant, manufacturer and installer, based in Norfolk, United Kingdom. We pride ourselves on being dependable and reliable experts in Veterinary Hydrotherapy since 1988. Our famous Water Walker underwater treadmill had a customer led face lift in January 2016, with the launch of our New Water Walker V3, featuring our new touch screen tablet control and hand held remote. Not forgetting our treadmills and all the accessories can be shipped worldwide. The equipment we offer is used widely in veterinary practices, veterinary universities, professional breeders, kennels and grooming centers.